Each fall, Doane Stuart celebrates its traditional Upper School celebration of the start of school, soccer and beautiful autumn days. Festivities will begin at 4:00 PM with a soccer game, and continue with lots of good food, including roasted corn, s’mores and much more. Parents are always welcome to come and cheer our soccer team. 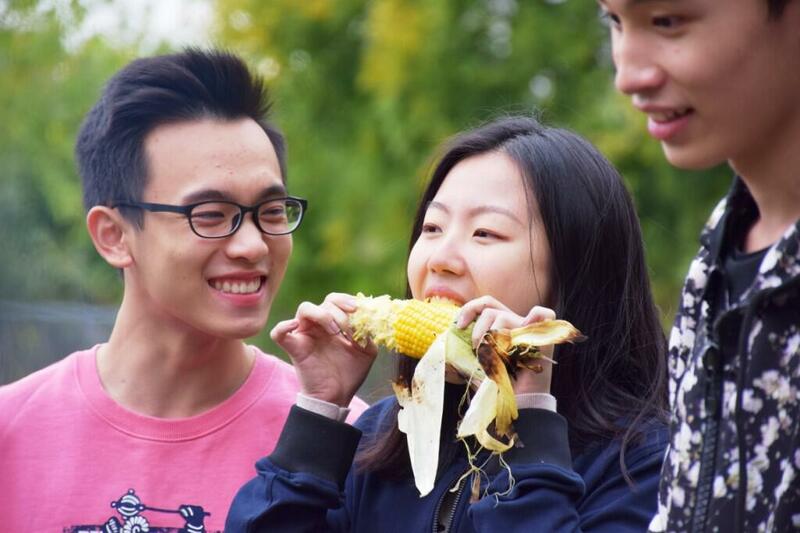 The remainder of Corn Roast is for students only, who will enjoy a variety of favorite activities. We ask that you be sure to pick up students by 7:00 PM.